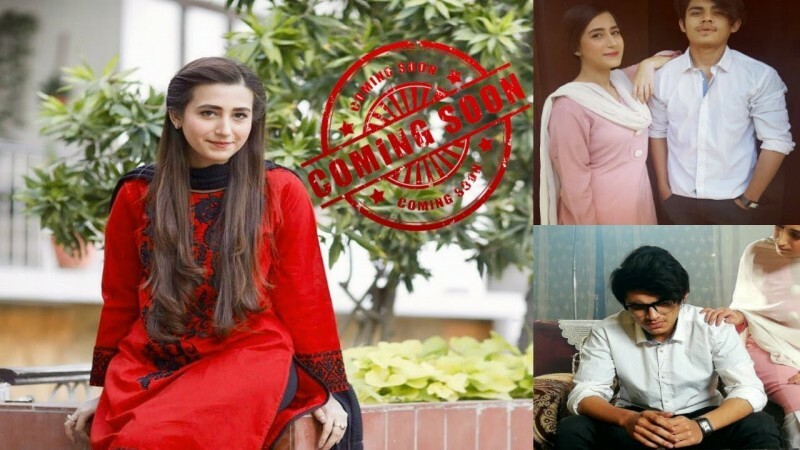 Tum Mujrim Ho is a Pakistani drama serial which is based on the emotional story of a girl. The leading role is playing by Hibba Aziz, Sohail Asghar, and Farhan Ali Agha. This serial is airing on BOL Entertainemnt Monday to Friday at 10:30 pm. This serial is pennd by Aneeza Syed. 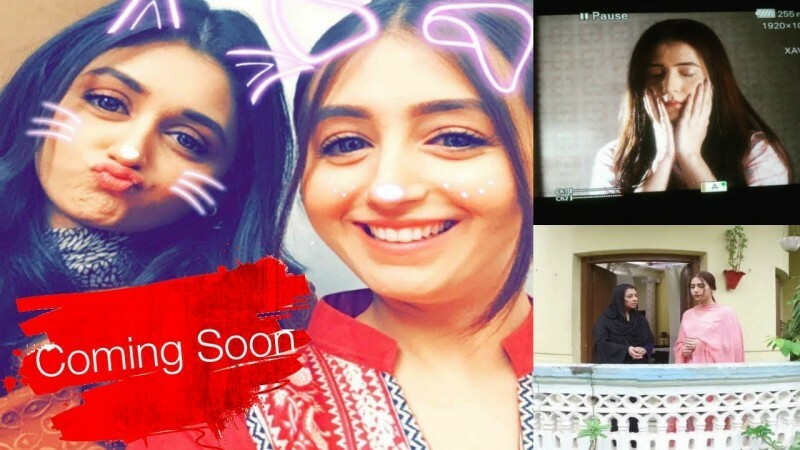 If you are looking for Tum Mujrim Ho drama actors names, timings, on-air days, photos, and OST title song then you can find these here. 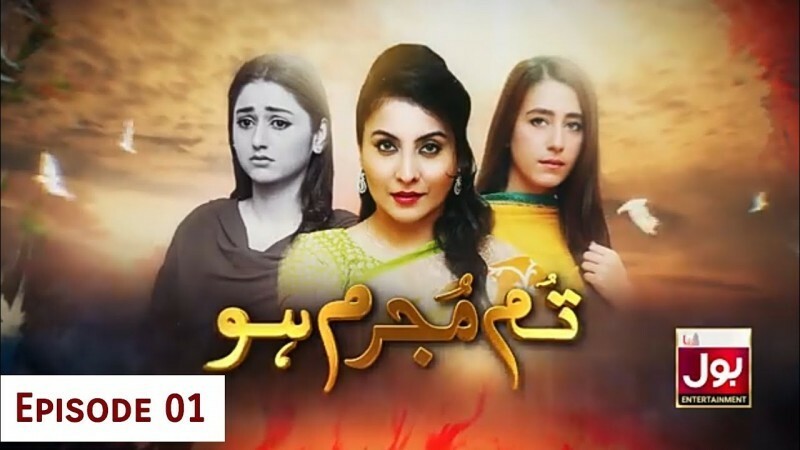 You can also find the public opinion and reviews about Tum Mujrim Ho drama here.